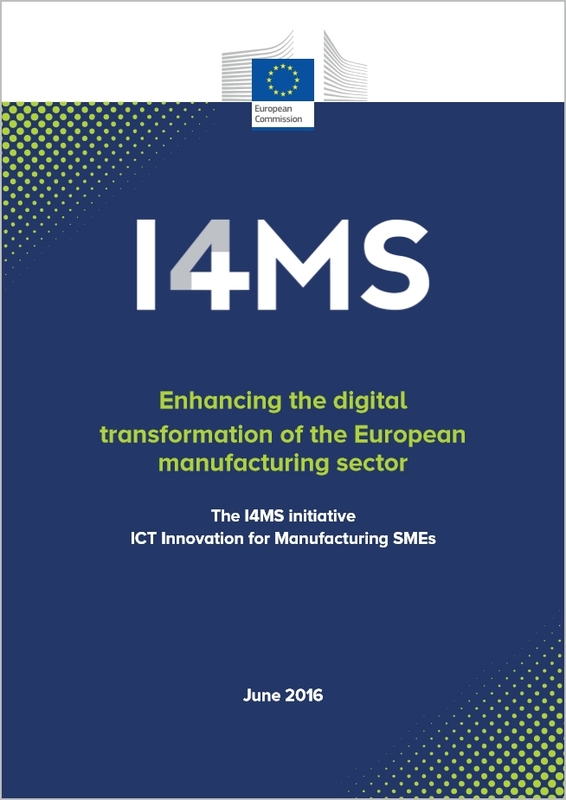 We can help you make a dream come true: transform your company into a Smart Factory. 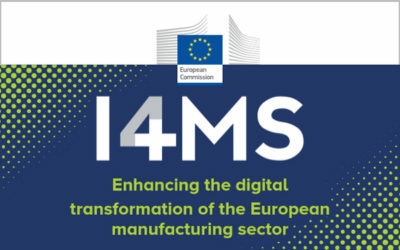 With this summary paper, published in June 2016, the European Commission described the I4MS initiative launched to improve the digital transformation of the European manufacturing sector. 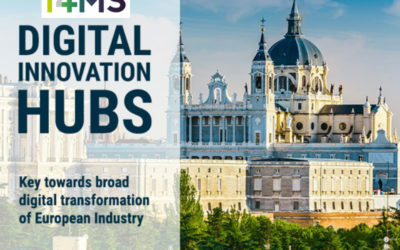 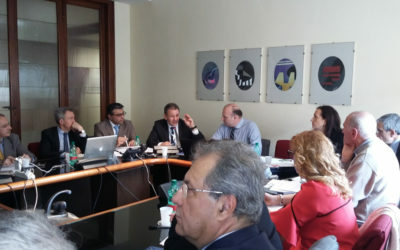 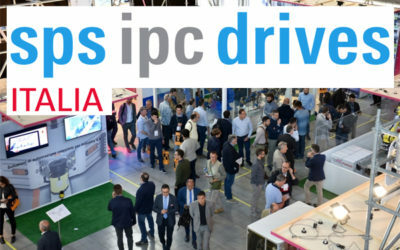 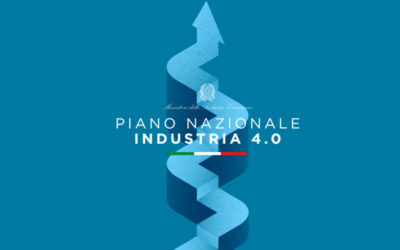 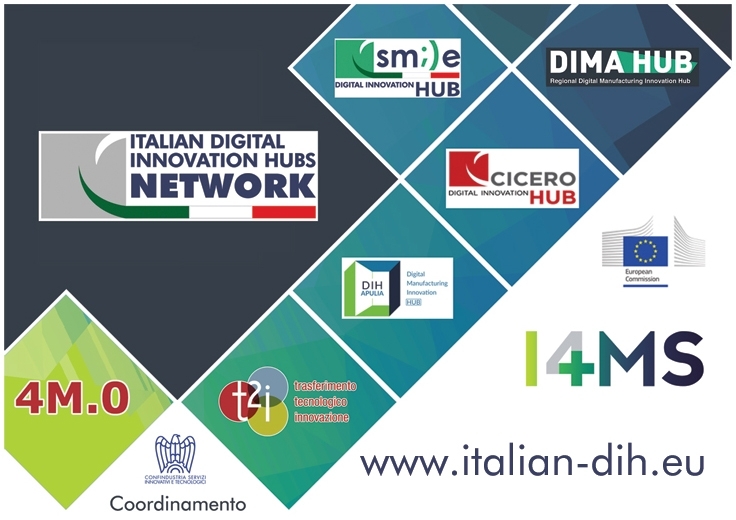 Italian Digital Innovation Hubs is the Italian DIHs network, part of the I4MS (ICT Innovation for Manufacturing SMEs) initiative and coordinated by Confindustria Servizi Innovativi e Tecnologici (The Federation of Innovative and Technological Services of the Confindustria system). 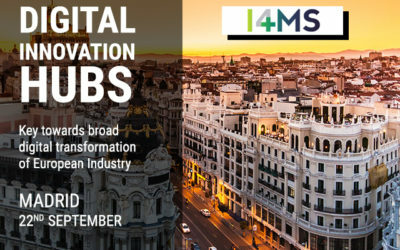 I4MS promotes a European Network of Digital Innovation Hubs and Competence Centers, specialized organizations in orienting businesses, especially SMEs, to opportunities for digital innovation so that any industry in any industry can fully grasp the opportunities offered by Industry 4.0 through networking, matchmaking, brokering and dissemination of innovative digital technologies and good practices for using them, in line with the guidelines and tools of the Italian government and the European Digitization Industry Initiative.